New decorative blocks and resources to improve your stuff. 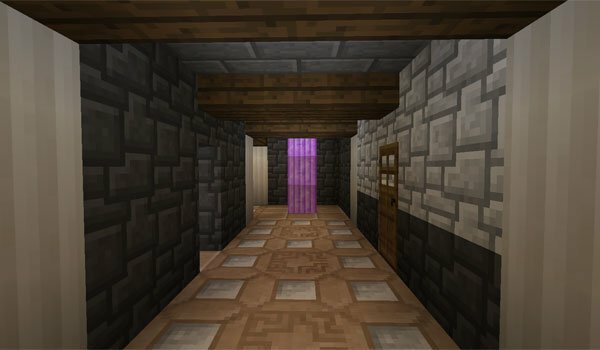 Minestrappolation 1.7.2 and 1.7.10 actually consists of two mods created by the same author, but that work perfectly in combination with each other. 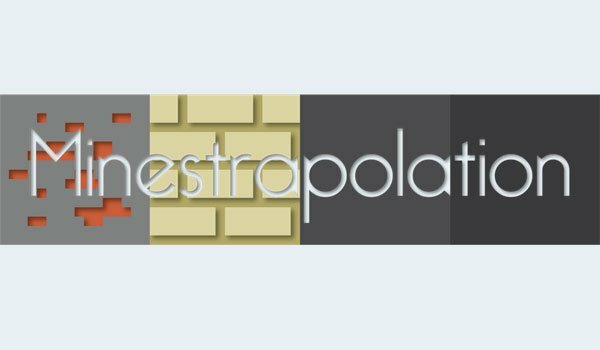 On one hand we have the Estrapolated Decor, which adds a lot of new decorative blocks that will give much life to your constructions, since these blocks also adhere well to Minecraft graphic style. It also adds some structural elements, such as rope and barrel rolls. Finally we have the Estrapolated Ores, which is responsible for adding new minerals to the game (nine on the surface and two in the Nether), once treated, will allow you to develop new weapons, tools and armor. How to install Minestrappolation Mod for Minecraft 1.7.2 and 1.7.10? Double click the downloaded file to run the installer Forge. Many more decorative blocks, minerals and equipment!